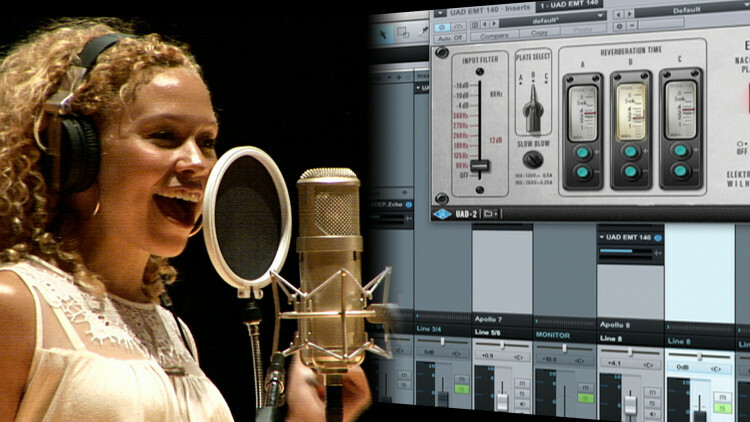 This is Part 3 of this seminar, dealing with vocal mixing using Universal Audio UAD plug-ins in Presonus Studio One.. I had the impression that reverb was before delay or echo. Any reason for this? 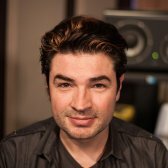 No predelay on reverb? Hi Fab can you do any tutorial explain more about Studio One! I feel like more analog sound. I have protool 10 and nuendo, but this program have something different, maybe is my persection! I don't know. You tell me! @angeloboltini: It's definitely the mic. That's part of what I worked on with Lauten in designing the Atlantis. I'm surprised at how well the sibilance sounds even with the compression in the louder part! Is that because of the mic or this particular compressor?